Our structure is designed to meet the needs of our customers and associates. The terminal is the end point of a transport logistics that includes an extensive network of highways and railroad connections that cross all Brazilian states. 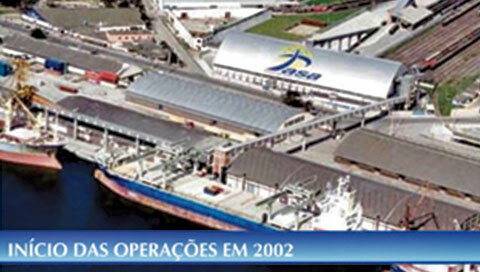 The port complex of the company Pasa is the end point of a transport logistics that includes an extensive network of highways and railway connections that cross the Brazilian states. It is equipped with hoppers coupled to a road-rail system with capacity to absorb 30 thousand tons per day, being 70% by railroad and 30% by highway. 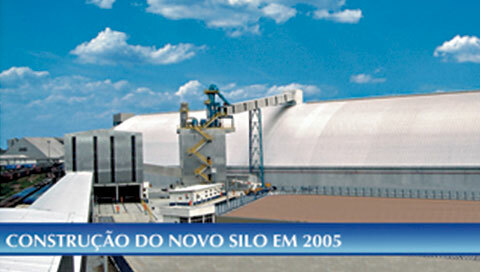 The shipping capacity is 1,500 tons/hour. 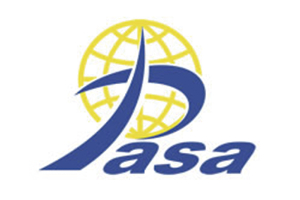 With an agile logistics for the flow of Brazilian production and aimed at exporting to different international markets, Pasa was conceived as a daring project where the sum of efforts and investments allow the company to record annual exports of grain solids. With a focus on maintaining growth, the group’s objective is to improve logistics efficiency, giving greater agility and quality to operations, maintaining its premises of safety, health at work and socio-environmental responsibility. Improving the management of its processes the company in 2016 was one of the first companies in the State and the port sector to obtain the new ISO – 9001: 2015 Quality Management System Certification by the Carlos Alberto Vanzolini Foundation, University of São Paulo. 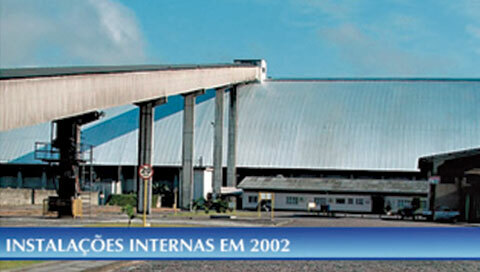 Practical Price R $ 46,00 per Ton. * Rates can be negotiated depending on the total volume contracted, and / or contract period. Terminal specialized in the handling and shipment of solid cargoes, we execute our activities with the highest technology of port infrastructure. Adresses: Av. 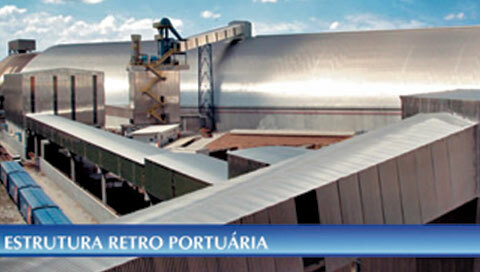 Bento Rocha , 67 – Dom Pedro II – 83221-565 – Paranaguá – Paraná – Brasil.